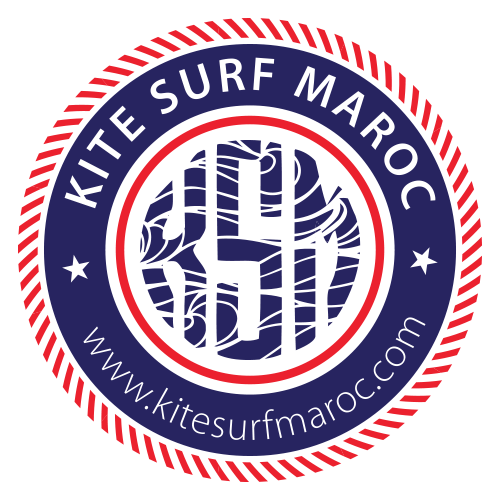 Discover our accommodation in Essaouira. From a Charming Riad in the heart of the old town to a Villa in Essaouira. The Riad in the Medina has a beautiful terrace where you can have breakfast every day of the year. The Riad has double, triple and family rooms with all the comfort you will need. All the Riad is fully decorated with Berber motifs. It is perfect to relax after a session. It is a house of 4 floors including two apartments available to our trainees, with a beautiful terrace for breakfast, barbecues and meals. Also perfect for meetings before going to class, there is a room with TV for video correction. The first apartment has a double bedroom, kitchen dining room, bathroom with shower and private terrace, TV with satellite and wifi. The second apartment has two bedrooms, a double and a twin, a large living room, kitchen, bathroom with shower, TV with satellite and wifi. We offer the possibility to share this apartment with other people, or to privatize it. A family riad in front of Essaouira’s bay, just two minutes from the beach and 15 minutes from the Medina, has 23 rooms with everything you will need for a wonderful stay as a family, couple or friends. 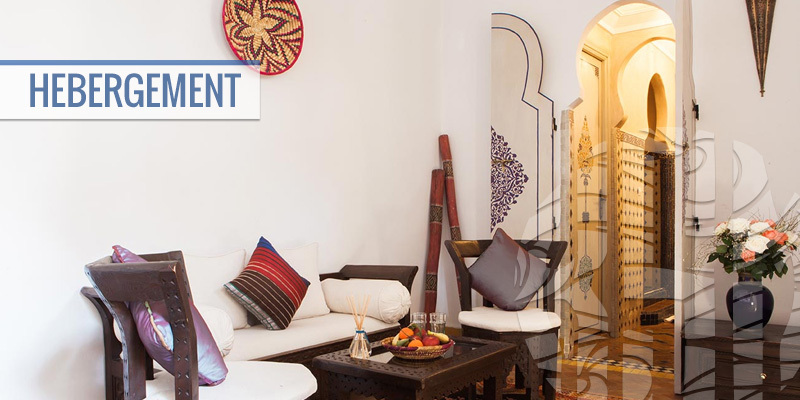 All rooms are decorated with a traditional Moroccan style; all have a TV room with satellite and wifi. There are family rooms, others with sea view, balconies, triples, doubles and singles. Savor their best dishes and their highly certified restaurants for their Moroccan, Asian and Spanish meals as for their pool in the area. Come to discover the best experience!! Finally a Villa 15 minutes from Essaouira, perfect for an unforgettable stay as a couple or with family or friends. It is located on an area of ​​15 hectares offering calm and tranquillity to its guests. Around the argan trees, olive groves and flower gardens you will find a dream spot with a swimming pool where relax after kitesurfing or surfing sessions. This old mansion with architecture inspired by Arab-Italian atypical proudly sits on one of the highest points of the region; it offers a unique panorama of the surrounding countryside. The rooms and suites are distributed around the ground floor house; each of them has its own access and a private terrace. A perfect place for a dream vacation!